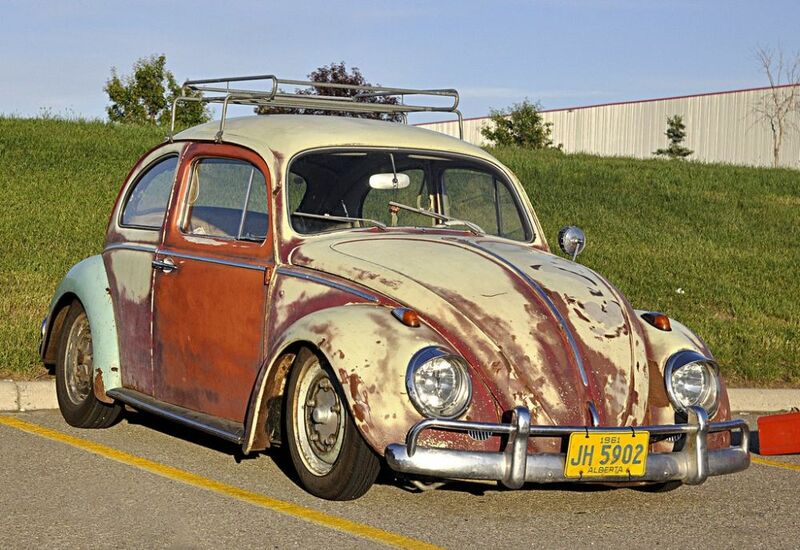 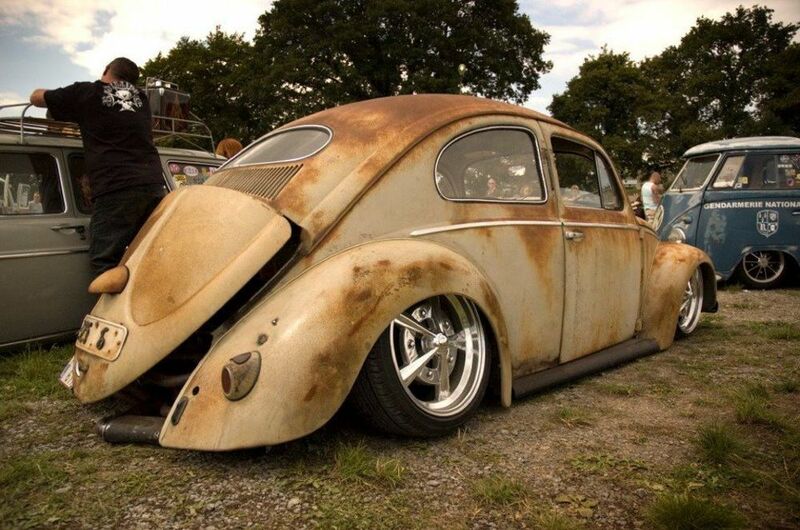 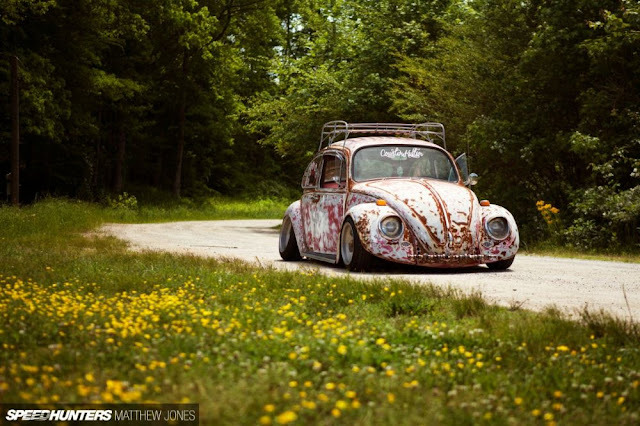 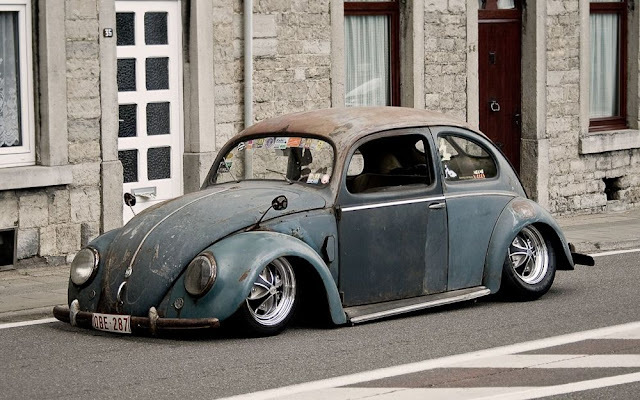 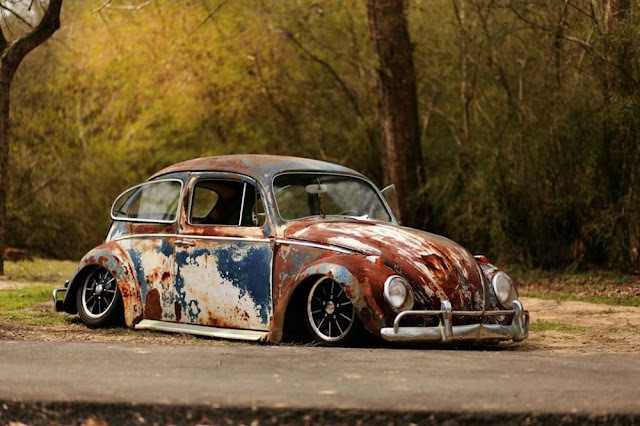 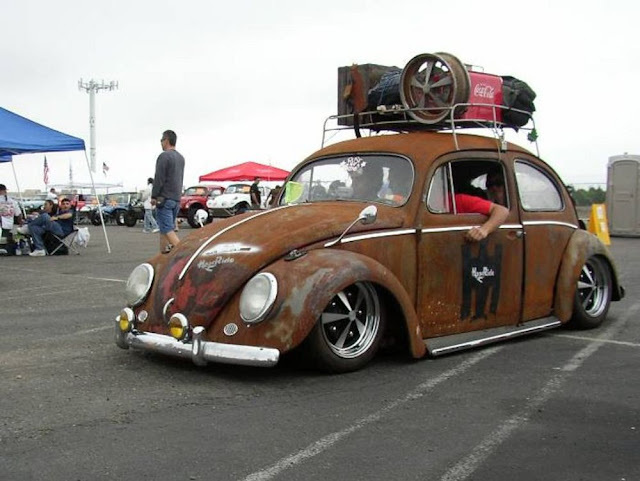 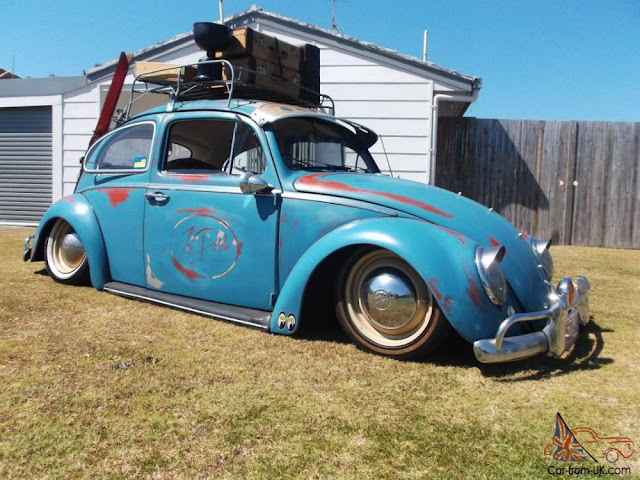 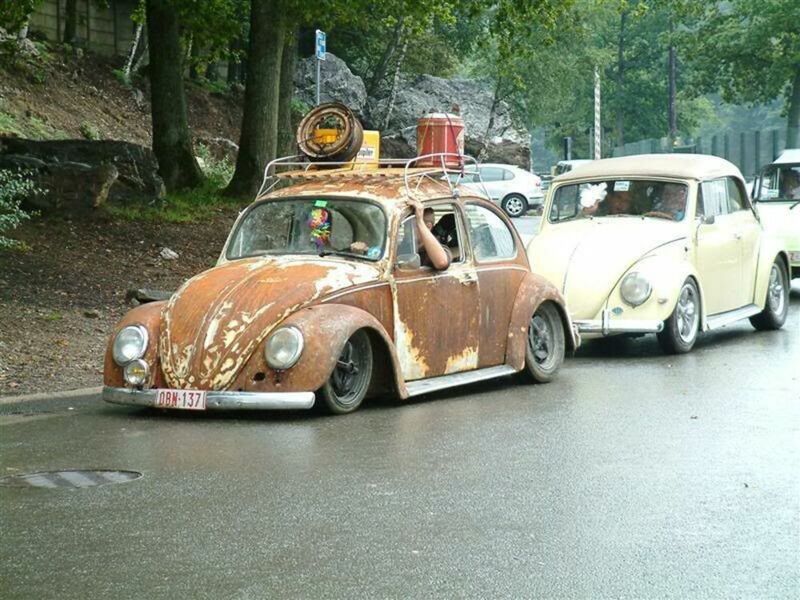 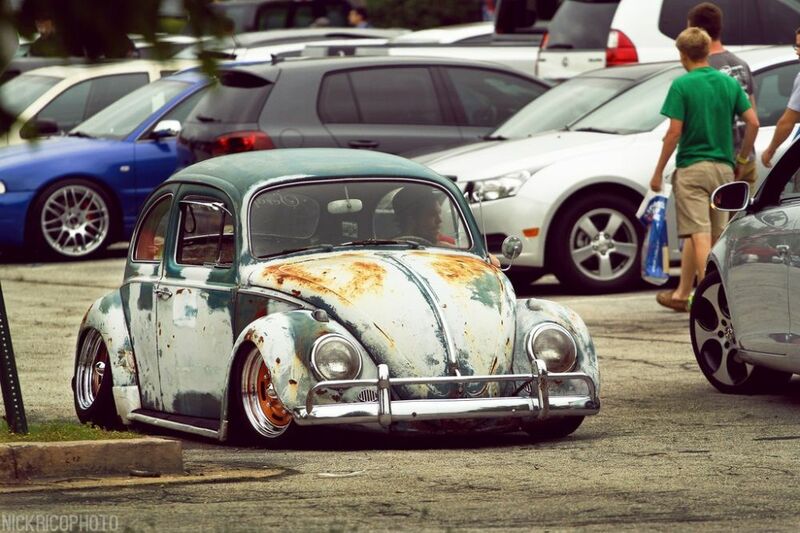 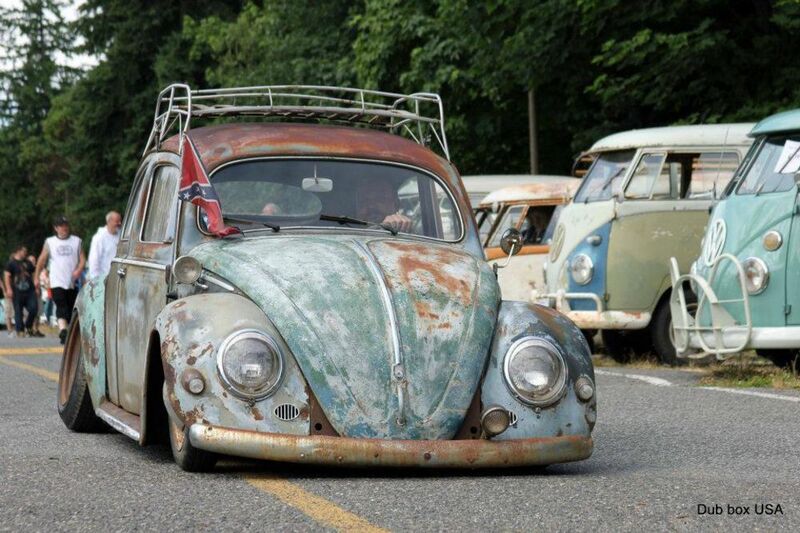 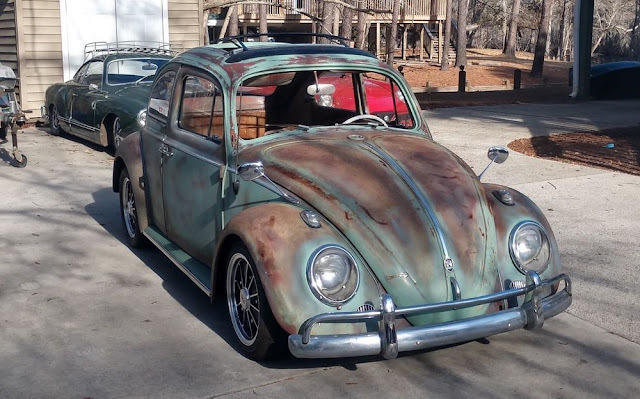 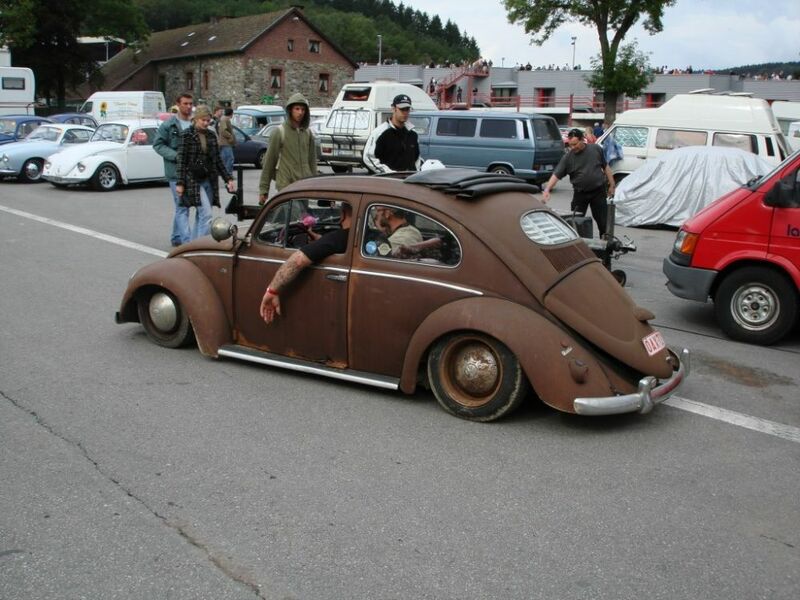 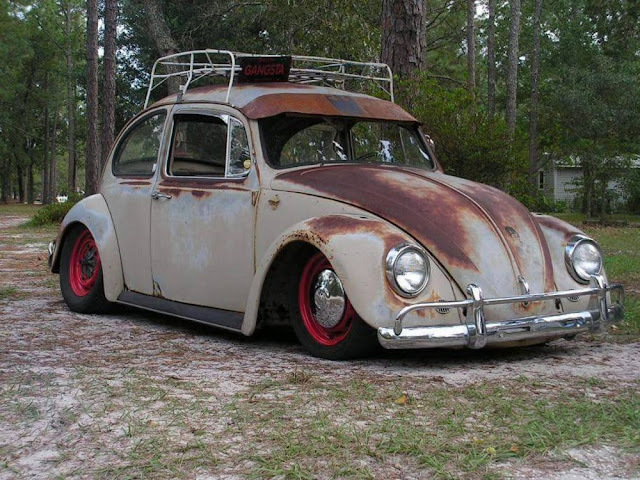 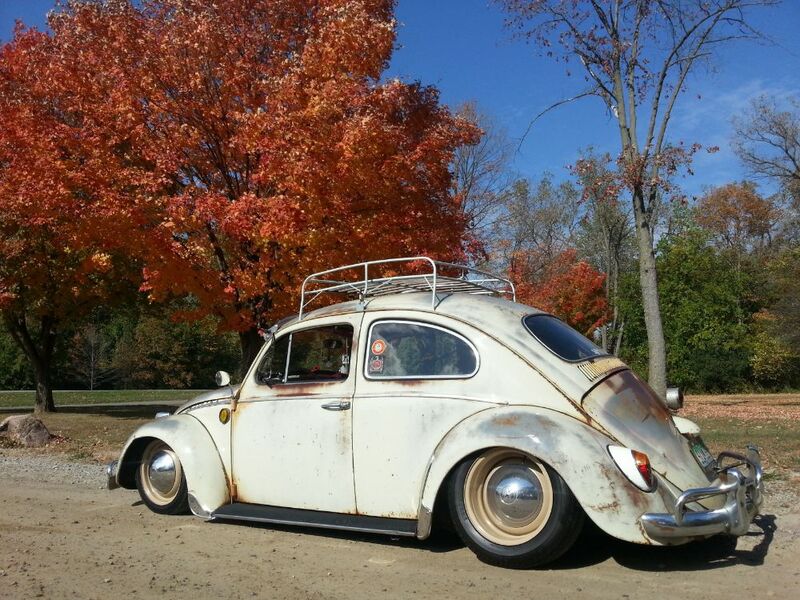 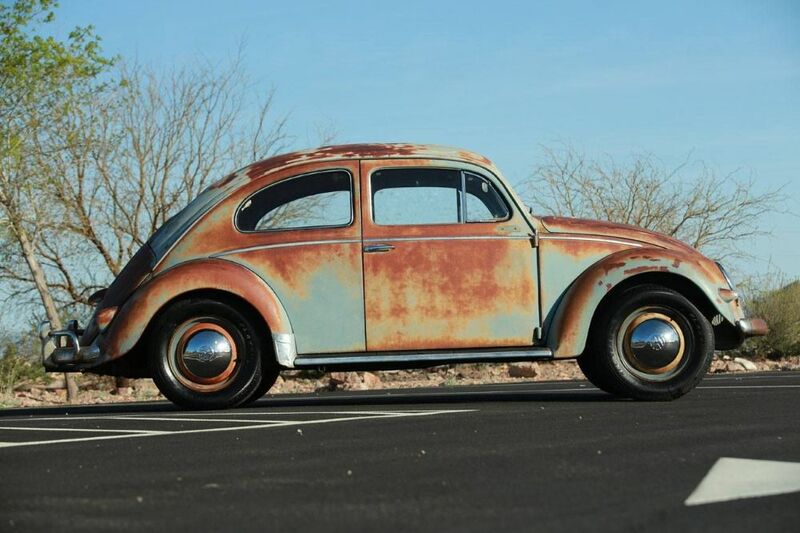 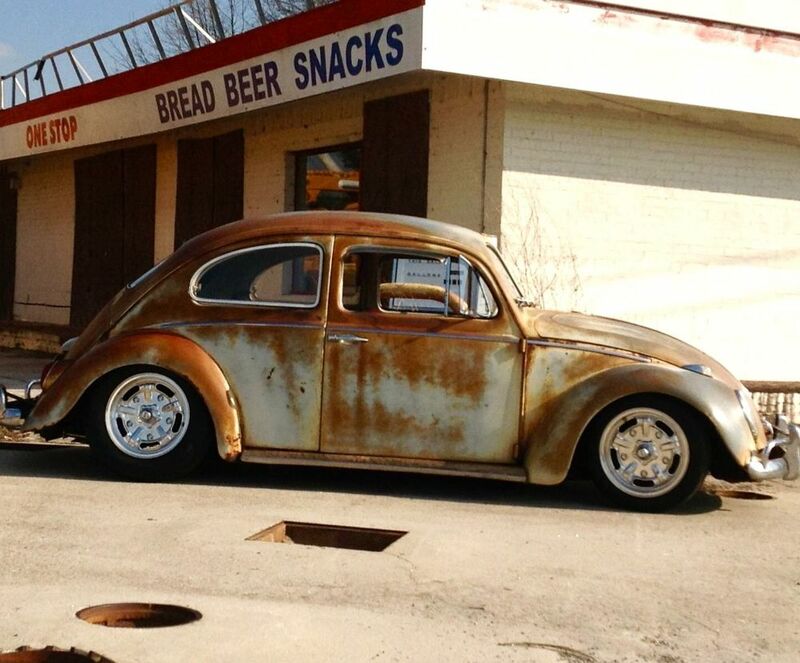 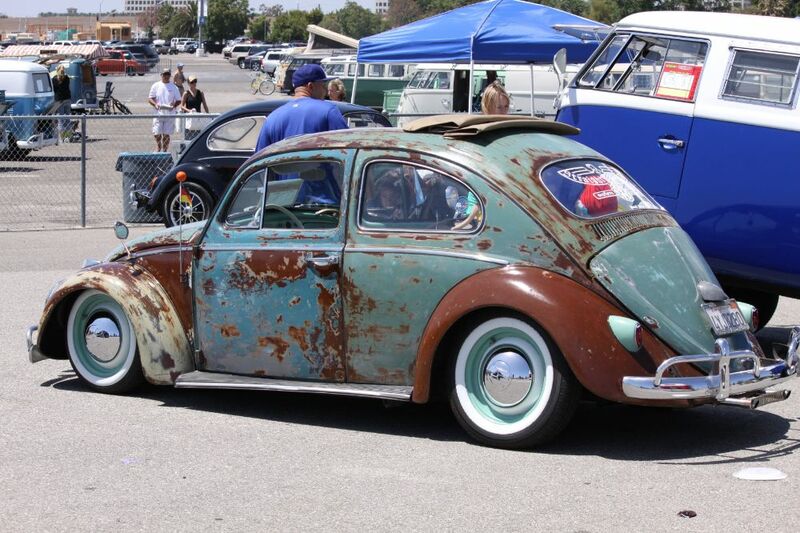 Since the early 2000s, the apparent explosion of interest in Volkswagens with original paint, rust and patina have inspired a generation of car fanatics, who couldn’t afford to restore a car to show condition but still wanted a good looking cool car. 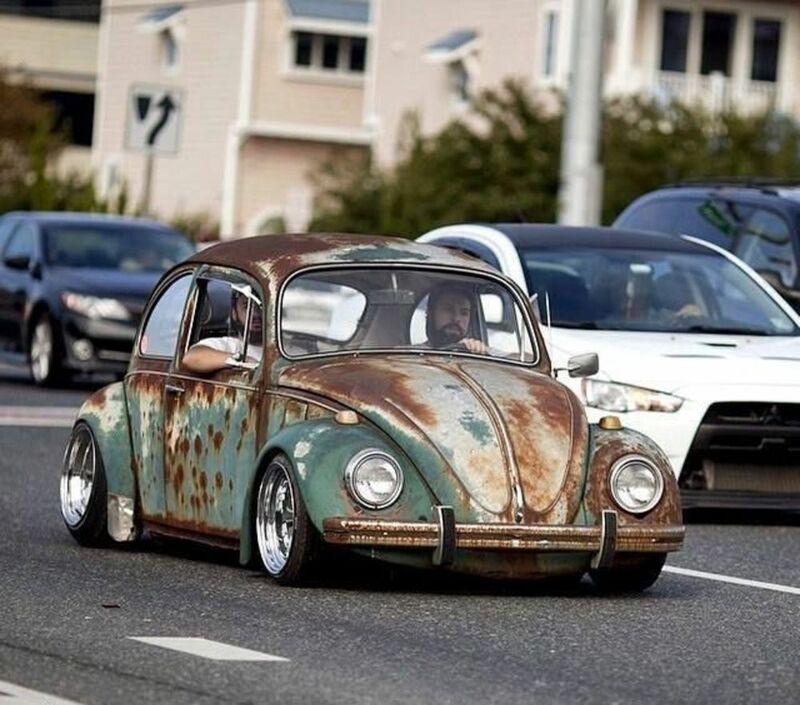 At last, you could be cool and stand out from the crowd on the tiniest of budgets. 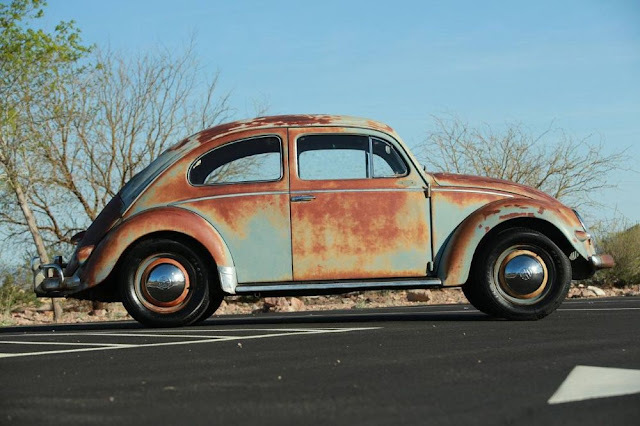 Once looked upon as vehicles that were in need of restoration, cars with original paint, rust and patina, especially within the global Volkswagen community, have gradually become far more popular than restored cars. When walking down a line of cars at a car show, it’s easy to see why; these cars are rare, unspoiled survivors – cars that tell a story of an interesting and varied past. 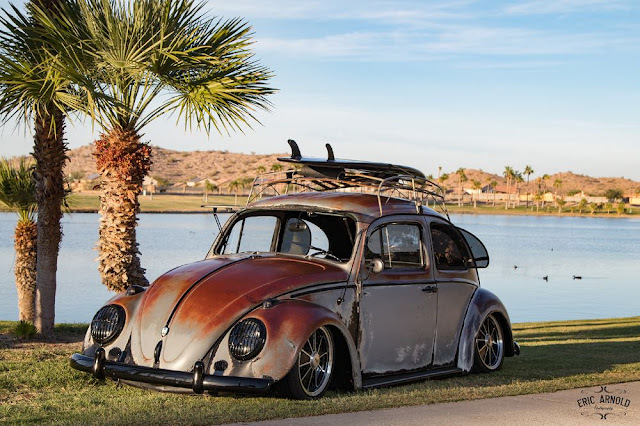 The look of the Volkswagens being built in this style is often so honest, unspoiled and characterful, that it began to inspire the media; even Hollywood movie stars and celebrities. 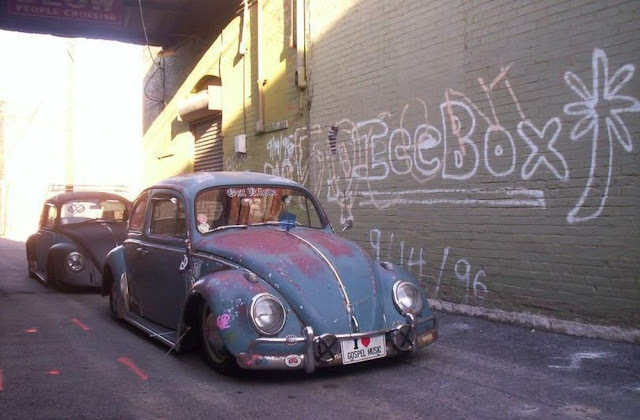 Whilst this has undoubtedly resulted in increased car values, and turned a brand of cars that had always been a cheap, honest mode of transportation into something cool with a high price tag, the generation it initially inspired have grown with the hobby, embracing the rising prices, finding ways to still be cool on a tight budget and producing a micro-industry that still manages to embrace the ‘Built not bought’ ethos.